Make sure that "Everyone" is in the list; if not add it. 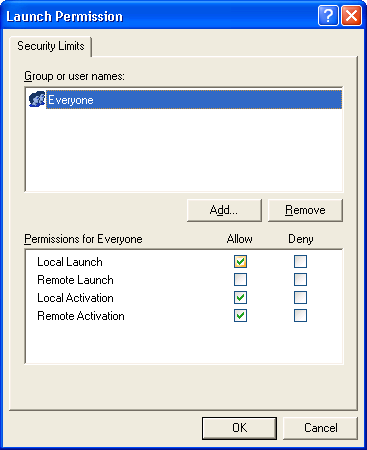 Tick the Allow checkboxes for both Local Access and Remote Access for Everyone. 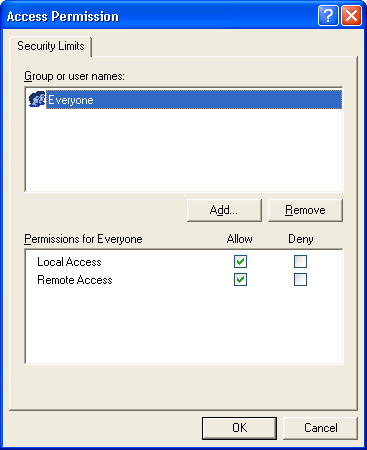 Click OK.
Make sure that "Everyone" is in the list; if not add it. 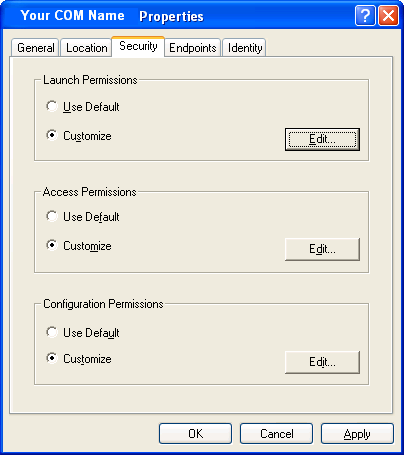 Tick the Allow checkboxes for Local Launch, Local Activation and Remote Activation. Click OK. 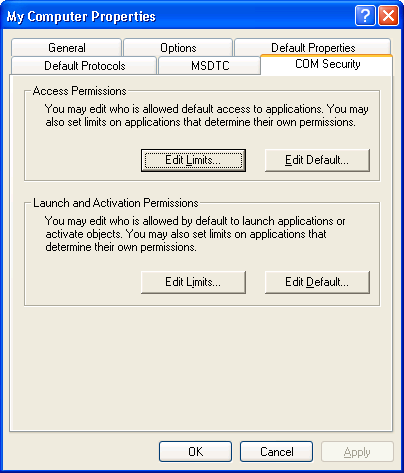 Note that remote launch is not recommended. 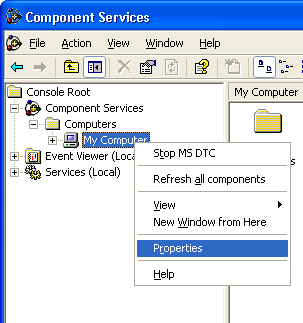 Otherwise, if a client machine tries to connect while an upgrade or maintenance is happening, the server will restart. Note that Enabler clients try to reconnect regularly. Ensure that "Everyone" is present in the list of names. 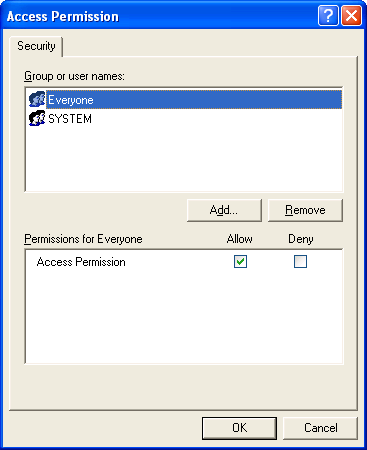 If not, add it by clicking the Add button, typing "Everyone" and give it all permissions, and clicking OK.
Make sure "Everyone" has the Access Permission 'Allow' check box ticked. 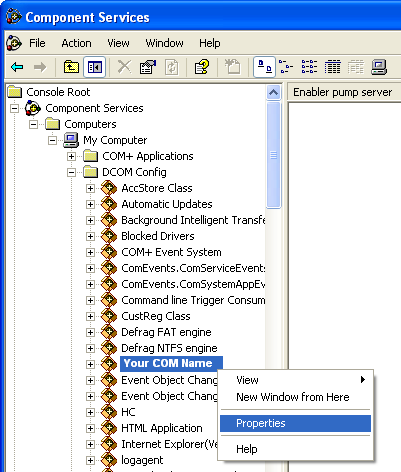 Click OK to return to the 'properties' window.